My thanks to Stuart Schwartzapfel, “Purveyor of Automotive Passion”, for the shout-out to LG. 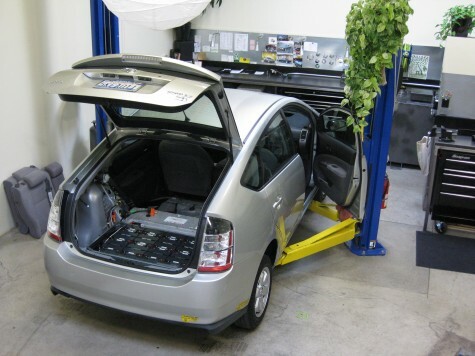 Indeed, here is the conversion currently taking place at the shop, another practical, affordable, functional PHEV system produced by Plug-In Supply. This car will be delivered on Monday.